In Anji County, China, a rural area about three hours west of Shanghai, the lives of preschool children have changed dramatically. Compared to 15 years ago, they’re spending a lot less time sitting quietly inside and a lot more time getting dirty outside. They’re building bridges with ladders and planks, running across oil drums, and building sophisticated structures with bricks and lumber. A rich learning environment literally changes brains. We know this is true because, back in the 1970s, researchers did an interesting experiment. They put one group of adolescent rats in a cage with lots of toys, tunnels, obstacles, and objects to manipulate — what you might call a “rich” environment. They put another group of rats in a sterile laboratory environment that offered little in the way of toys or stimulation — a “simple” environment. Evidence from brain imaging studies suggests that humans are the same. Complex environments stimulate activity that literally changes the wiring of the human brain, beginning when children are very young. The amazing thing: No teaching is required. Given time in a rich environment, children explore their surroundings and powerful learning happens all by itself. The researchers studying rats discovered something else interesting: The brains of rats who were placed in rich environments in groups grew more than the brains of rats who were placed in rich environments alone. There was something about playing and working with others that stimulated the rats to participate and learn more. This is exactly how Anji Play works. 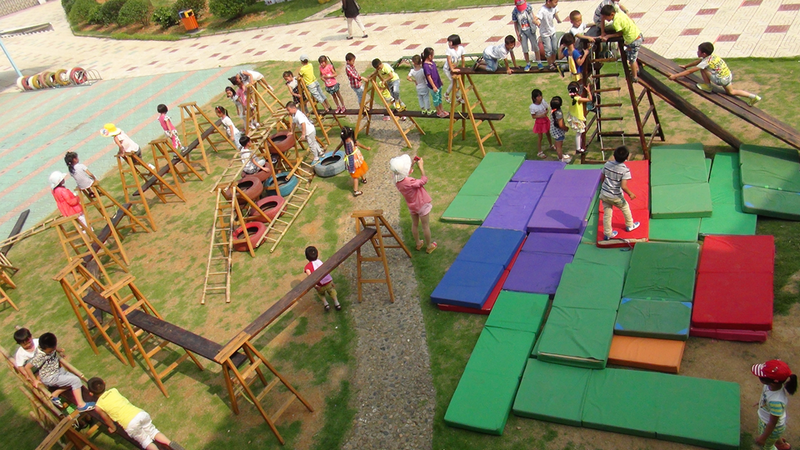 Children learn the most when they experience rich environments with other children. The takeaway: Rich environments foster learning all by themselves — especially when children enjoy them with other children. One way you can take advantage of this phenomenon is to think about dedicating a part of your home to what the neuroscientist John Medina calls a “Chocolate Factory.” Gather into one place things like empty boxes, Lego, tubes, gears, dolls, dress-up clothes, duct tape, pillows, and some simple tools. Then have your child invite some friends over and watch them explore, create, and have a blast — all by themselves. See the Anji Play website at http://www.anjiplay.com/home/#trueplay for an introduction to Anji Play. There are other important components to the Anji philosophy in addition to free play in rich environments. 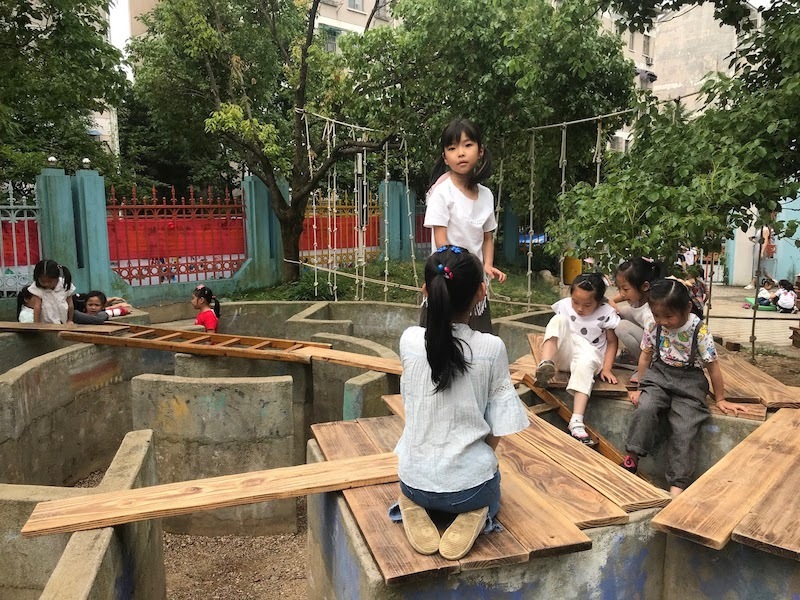 The research page of the Anji Play website links to a wide range of research studies exploring the impacts of Anji Play and related approaches. National Research Council, How People Learn, p. 120. National Research Council, How People Learn, p. 103.